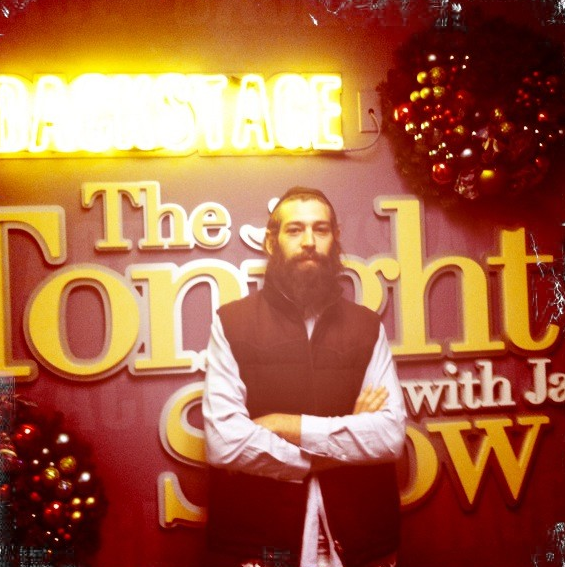 SHOCKING PHOTOS: Rapper Matisyahu Shaved His Beard! Matisyahu has well over a million followers, and I think all of them are scratching their heads, wondering what this is all about? Any guesses?